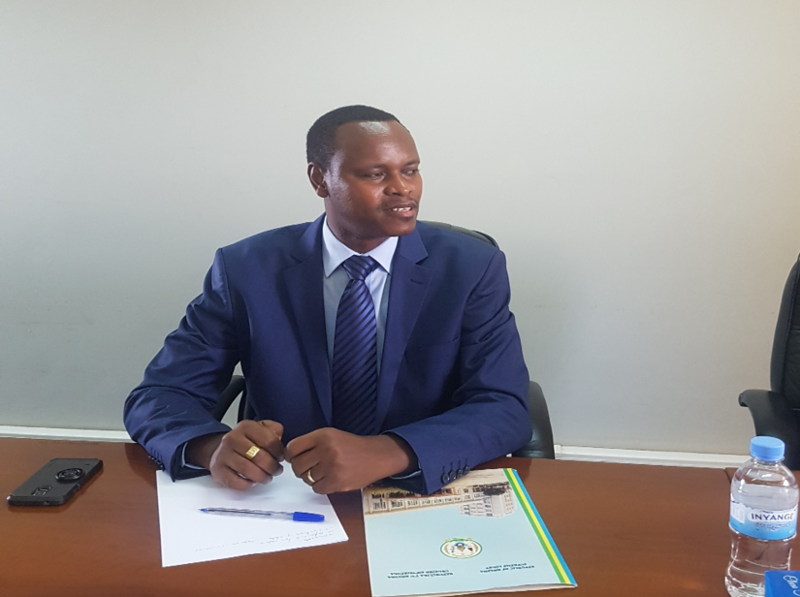 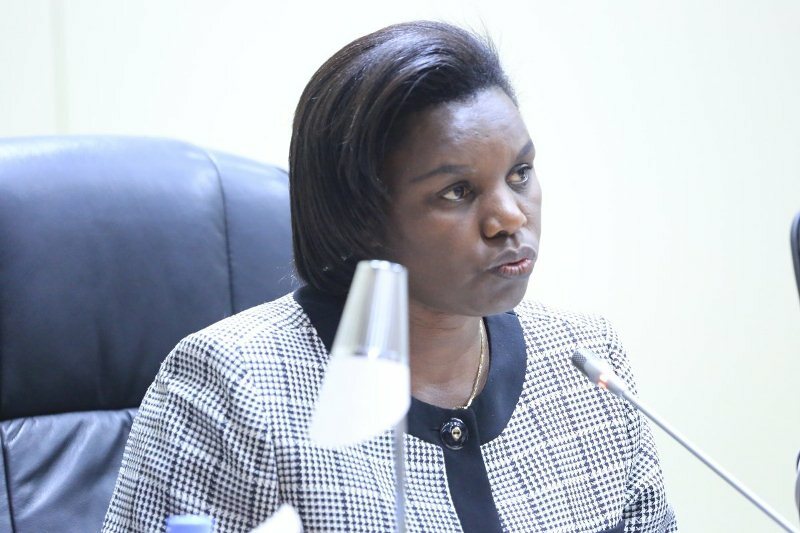 The Senate has approved former Minister Tugireyezu Venantie as judge at the appeal court, a couple of days after the later was proposed by the cabinet meeting. 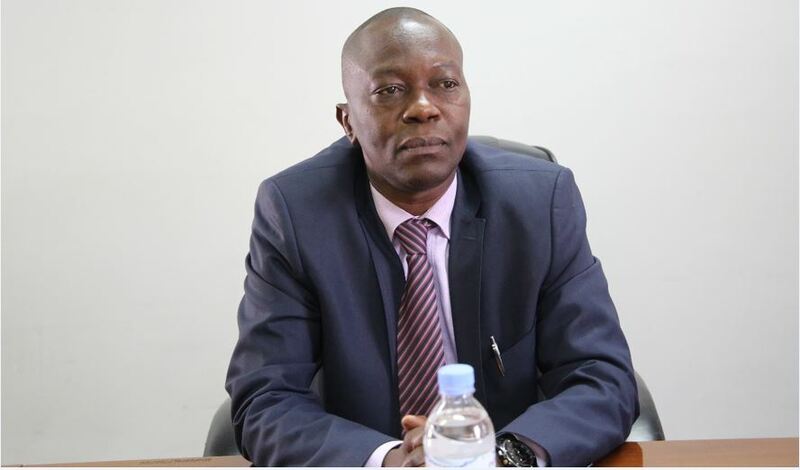 Tugireyezu was approved on Friday together with Rukundakuvuga François Régis and Hitiyaremye Alphonse as judges of Supreme Court. 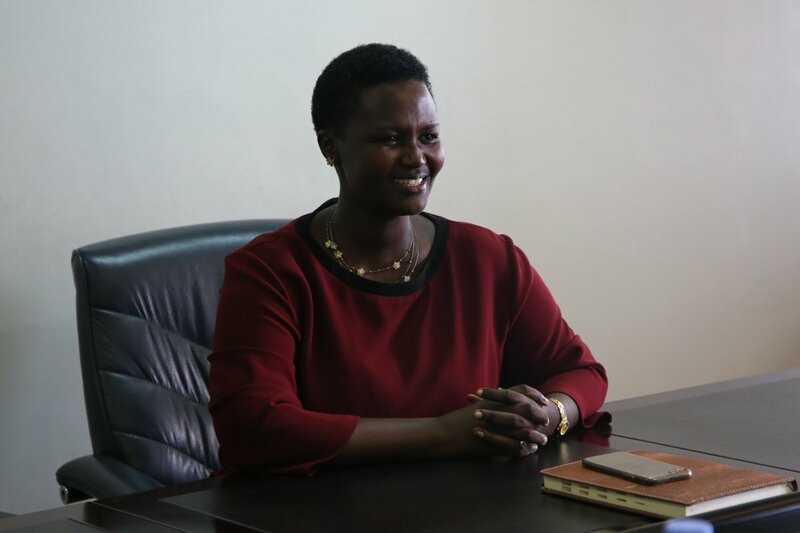 Patricia Muhongerwa was also approved as commissioner at National Human Right Commission.